AMD Fusion. A few months ago we were lamenting the fact that despite the AMD Fusion accelerated processing unit being an excellent platform to build a low cost ultraportable laptop on, there were few options available. Now, there are a plethora of options for lightweight ultraportable AMD Fusion options in the market. While there are the older E-350 units still avialable, and the slower C-50 and C-60's the one we recommend the AMD Fusion E-450. The E-450 has a dual core processor clocked running at 1.65GHz which is clocked just a bit higher than 1.60GHz of the older E-350. What makes a bigger difference in performance is that the E-450 supports DDR-1333 RAM, as opposed to the DDR-1066 supported by the older E-350 chip. However, the E-450 also comes with HD6320 graphics which has the ability to turbo boost its speeds by another 20% when needed. All in all, the E-450 is a much faster platform than the older E-350. Basically a AMD Fusion E-450 chip is fast enough to do the tasks you would require from an ultraportable, play 1080p video smoothly and do some light 3D gaming. Eight months ago we had a choice between an HP and a Sony. Now options from Asus, Dell, Fujitsu and Samsung are available on the local market. Dell Inspiron M102z - Php21,900 with Ubuntu Linux O.S. Prices may vary from seller to seller. I included the bundled operating system, since in considering the price differences, you should also consider whether you intend to spend a little more cash upgrading the operating system. All these units have the same internals, so battery size is good indication of battery life. 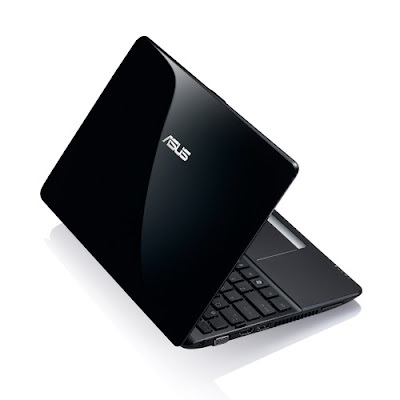 Notably, the Asus 1215B has a 12.1-inch screen while the other units have smaller 11.6-inch screens. The larger screen would consume a little more juice. The Asus, Dell and Fujitsu are you best choices for endurance. Samsung NP305 - 2.7 lbs. Fujitsu Lifebook PH512 - 3.2 lbs. Asus Eee PC 1215B - 3.4 lbs. Dell Inspiron M102z - 3.4 lbs. HP Pavillion DM1 - 3.4 lbs. Only the Samsung Series 3 has a significant difference in weight. It is also the smallest of the bunch being more like the size of a 10-inch notebook. Asus Eee PC 1215B - It is the only one equipped with a USB 3.0 port. Dell Inspiron M102z - Comes with 4GB of RAM, the others only comes with 2GB. Also comes with SRS surround sound. Fujitsu Lifebook PH512 - Has a 640GB hard drive, most of the others have 500GB hard drives. Sony Vaio YB - The Sony Vaio YB comes with 384MB of dedicated video memory. Only comes with a 320GB hard drive, most of the others have 500GB hard drives. 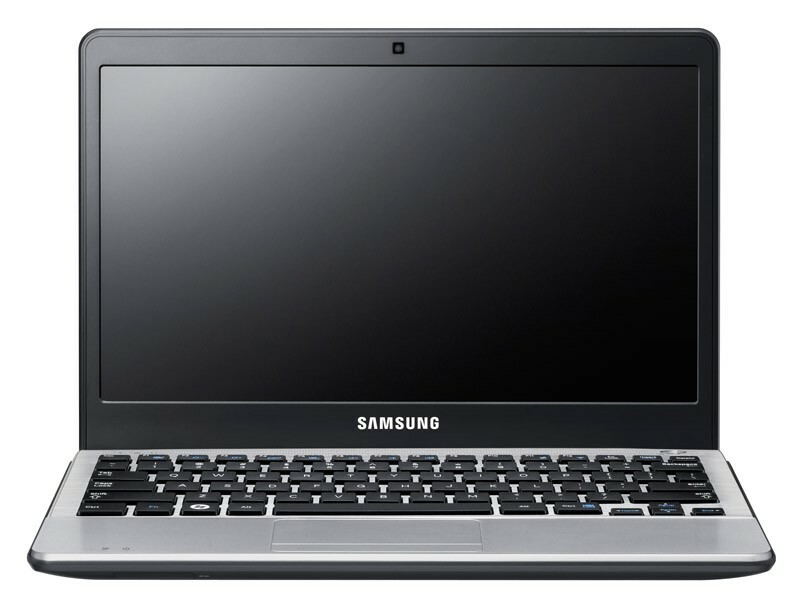 Samsung NP305 - Smallest of the bunch, meaning it also has the narrowest keyboard. Each of the offerings has its merits. 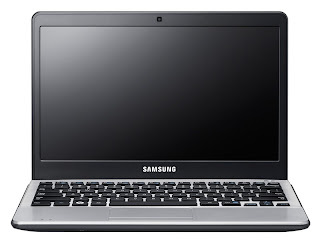 The Samsung NP305 is an easy choice for those looking for the most portable of the offerings. It is much lighter (0.5 to 0.7 pounds lighter) and smaller and slimmer it is the easiest to slip into a handbag and the kindest on the shoulder. The Asus Eee PC 1215B is easily the most capable. It has a larger 12.1-inch screen but is not significantly heavier than the other choices, except for the Samsung. It also has the much desired USB 3.0 port which allows for data transfer 10x faster than USB 2.0, for compatible devices. The other options all have their strengths. The Sony Vaio YB has the fastest graphics performance while the HP Pavillon DM1 has the best sound. The Dell Inspiron M102z has the most RAM while the Fujitsu Lifebook PH512 has the most storage. In the end, there are a nice set of AMD Fusion ultraportable in the market, each with its own merits.